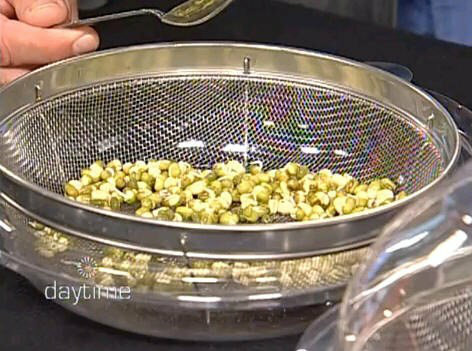 SO MUCH MORE THAN A BULK FOOD STORE! Are you looking for a GREAT place to buy vitamins and supplements, specialty diet items, organic grains and flours, gluten free products, natural cleaning and personal care items? 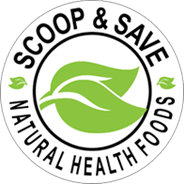 Would it surprise you that the answer to your quest is Scoop and Save Natural Health Foods at 3133 Portage Avenue? Well come on in and be surprised. We’ve been doing this for over 30 years and offer a great selection, excellent service, the best prices and discounts. Check it out. We also offer mail order to northern and rural communities with free shipping on vitamin and supplement orders over $100. for The Best Health Food Retailer in Winnipeg.